While deep learning was inspired by ideas from neuroscience, it is often argued if well established fundamental mechanisms such as backpropagation are even biologically plausible (e.g., https://ieeexplore.ieee.org/document/118705). There have also been another fifty years of neuroscience research that are not sufficiently reflected in the current deep learning community. Hence, we believe that the next generation of machine learning algorithms can only be developed by taking inspiration from the newest results in neuroscience research. It is our firm belief that only this will enable the next stage in the pursuit of strong AI and might even further our understanding of human intelligence. When examining the capabilities of the brain, one of the most fundamental capabilities is the effortless generation of invariant representations of entities in an almost unsupervised manner. By observing the sensory input (visual, haptic, auditory, etc.) the brain is able to group entities (e.g. songs, objects, textures, words, etc.) independent of the transformations applied to them (e.g. changes in the key of a song). In our work, we follow the assumption (attributed originally to Vernon Mountcastle), that the cortex of the brain generates these invariant representations with a single cortical algorithm. 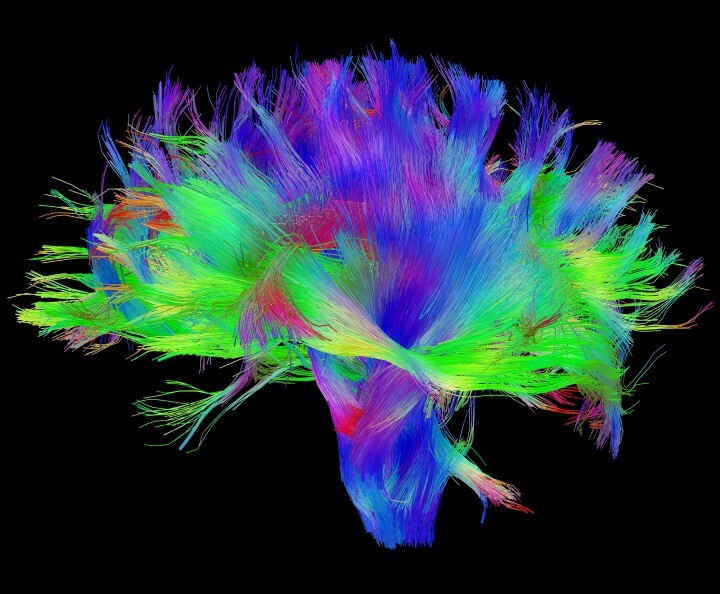 However, is not clear at all how this cortical algorithm works or what data structure the brain is using. To summarize, our main research goal is to propose a learning algorithm that can generate invariant representations in an unsupervised fashion inspired by neuroscience research. Hence, it is our belief that we need to approach this challenge with an interdisciplinary team of mathematicians, computer scientists, and neuroscientists, which will be able to contribute to the research question of unsupervised generation of invariant representation from three different but equally important angles. For more details on why we believe neuroscience might hold the key to Strong AI, we recommend a recent Innovator’s club talk titled Leapfrogging Ahead in AI by our Global Head of Data Science and Analytics Helmut Linde.